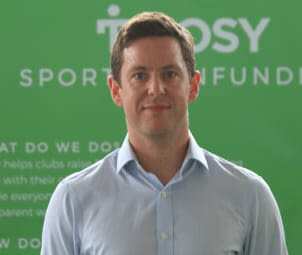 There was an overwhelming level of support for Tifosy and our mission to transform the professional sports industry – demonstrated by our surpassing our initial target with almost a month to go. As many more expressed their interest in investing, we decided to keep our campaign open beyond £1,000,000 and issue further shares. As the world's first and only fully-authorised sports crowdfunding platform, our mission is to enable everyone to invest in sports, in a fair and transparent way. Through our proprietary platform, billions of sports fans around the world can invest in the professional clubs they are passionate about. 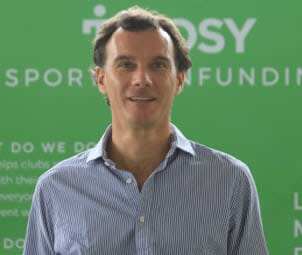 Founded by experts from the fields of finance, sports, technology and marketing, Tifosy is the undisputed sports crowdfunding market leader, having worked with more than 15 major professional sports clubs. With a large pipeline of financial campaigns (equity & debt), working with some of the biggest names in professional sports, there has never been a better time to come on board. Email info@tifosy.com, call +44 (0)20 7349 0622, or use the Live Chat box! Fans are the heart of every club in the world, they are the reason those clubs exist. In fact, we believe fans are so important, that we made them our name (Tifosy means fans in Italian). And that’s why we invented Fanfunding. Every day, billions of fans all over the world engage with the clubs they love. 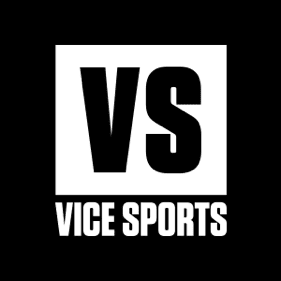 It is easier than ever to keep up-to-date with any sport, from anywhere in the world. And with smart phones and social media, professional sports clubs of all levels are establishing truly global fan bases. The last couple of years has also seen the emergence of crowdfunding as a major funding channel. This year alone, crowdfunding raised more than $400bn, with a clear trend for vertical platforms to transform specific industries, including tech start-ups and real estate. At Tifosy, we connect professional sports clubs to fans and investors from every corner of the planet. Using the principles of crowdfunding, we enable everyone to invest in the sports they believe in and help clubs raise millions in capital. 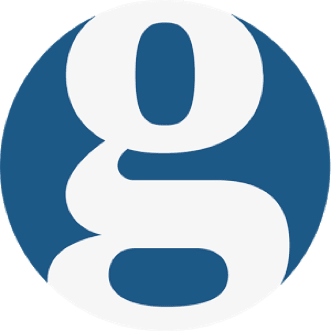 We are the only sports crowdfunding platform to be fully authorised by the UK’s financial regulator, and we can work with any club in Europe and are building a truly global investment platform. Since our launch, we have worked with 16 major clubs and leagues across Europe (including the first mini-bond in English football). 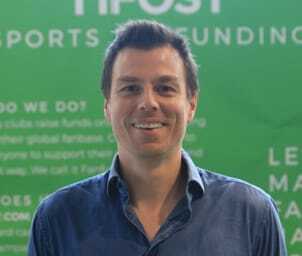 Since acquiring our license to raise equity and debt for professional sports clubs, we are now focusing on much larger multi-million £ campaigns. Now, we are inviting our own Fanfunders to come on board at this exciting time and help transform the future of sports. So, to be part of the Fanfunding revolution, simply click the green button to begin the short investment process. 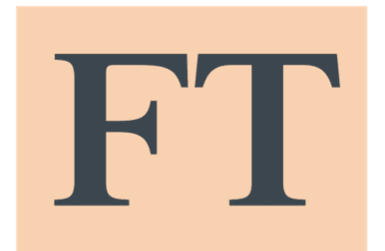 Fausto spent more than 15 years in the finance industry, most recently at Morgan Stanley and Goldman Sachs, specialising in media, technology and sports. He advised some of the largest companies in the sector and worked with various sports clubs to raise capital. Gaining his MBA from London Business School, Fausto is also a qualified accountant (CPA) and fluent in several European languages. 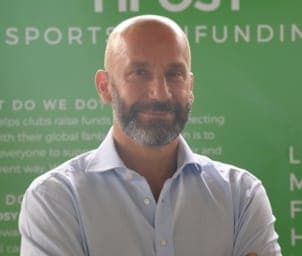 A legend of the modern game, Gianluca has been with Tifosy since the start, with the initial concept of the company taking shape at his kitchen table. 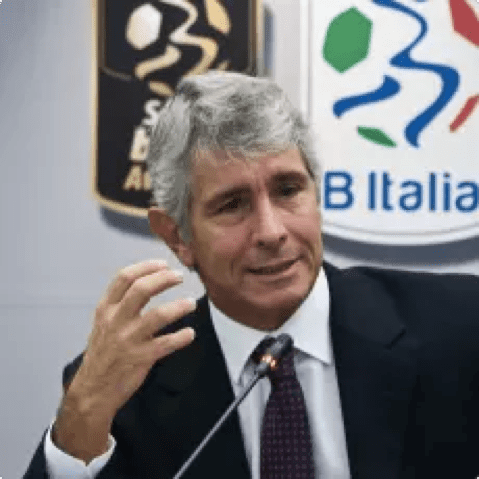 In an incredible career, spanning Italy and England, Gianluca has won all three major European trophies and countless more domestic silverware – as both a player (Cremonese, Sampdoria, Juventus, Chelsea) and manager (Chelsea, Watford). 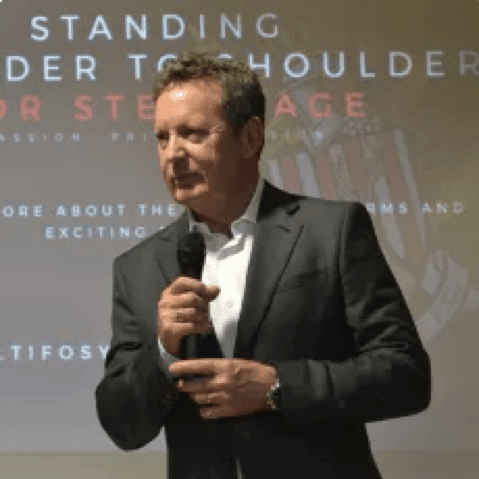 Away from Tifosy, Gianluca is now SKY Italia’s lead sports analyst, whilst also carving out time to support his Foundation which raises funds for Cancer and ALS research. Geoff has spent more than two decades in the technology industry. 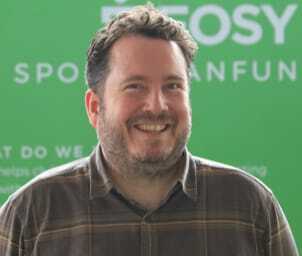 With experience of development at all levels, he has worked with multiple programming languages and has been the force behind Tifosy’s platform since the start. 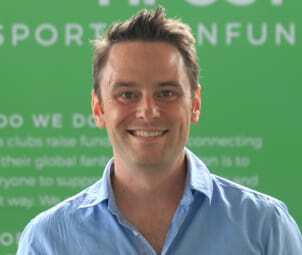 He has previously worked for established technology companies such as SIS (Satellite Information Services) and Kelkoo/Kelisto, & also has CTO experience with other digital start-ups. Working for a number of FMCG giants, James has represented some of the biggest consumer brands around. Starting his career with Procter & Gamble in London, James spent five years in Geneva heading up the European business. Back in London, James worked for WPP applying his strategy, branding and marketing expertise to other global brands, before moving to Unilever to head up strategy for one of their four global business units. With a career working for some of the biggest names in sports and media, Nicola brings an expertise of the inside of sports clubs. 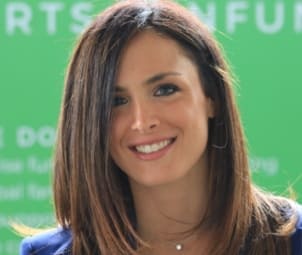 With director roles at media giant MEC and intelligence and analytics leader Nielsen Sport, Nicola possesses a deep understanding of sports marketing and fan engagement. Most recently, Nicola worked as Head of Global Partnerships and International Development at Juventus. With the unique balance of experience in finance, sales and sports journalism, Natacha is the perfect fit for Tifosy. With business qualifications from ESCP-EAP and New York University, coupled with fluency in four languages, Natacha began her career with Goldman Sachs and Deutsche Bank. Most recently, as a lover of sport, Natacha has added business and sport journalism to her bow, working with press and online platforms as well as Bloomberg TV. Tommy has an exemplary track record of providing advice on a wide range of commercial and compliance issues (including mergers; acquisitions; IPOs; spin-offs; finance structures and corporate governance) and advised many top tier banks. 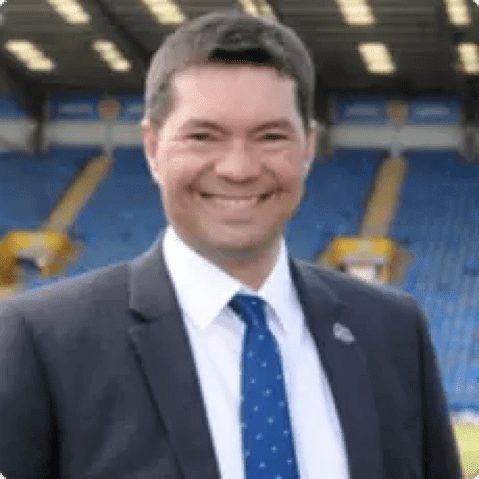 He also has experience in the sports industry having advised Ireland’s largest telecommunications company on the acquisition of the Irish broadcasting rights to the EPL and UEFA Champions League.